Over on alphaares.com, have a look at some photos from StrategiCon here. 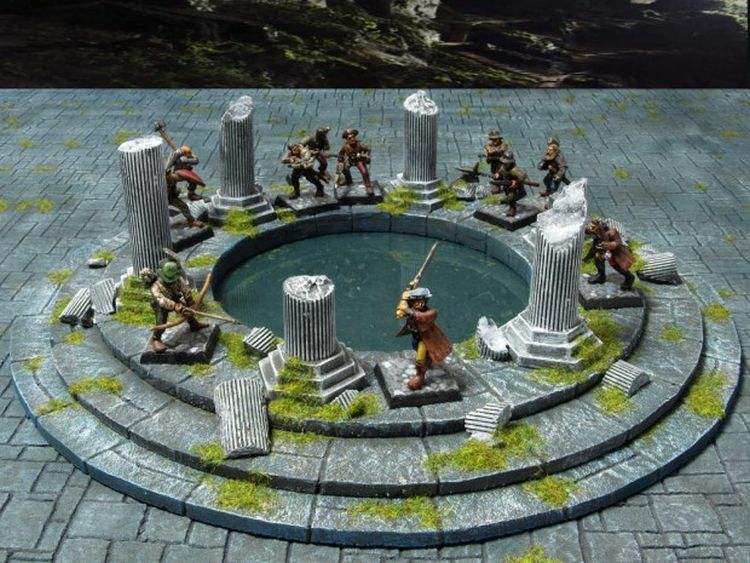 Also, on wargamesillustrated.co.uk, they share some "Plans For Building A Ruined Temple" here. 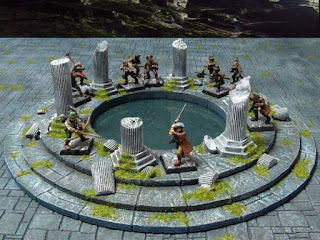 Finally, on the terrainaholic YouTube channel, check out the huge Frostgrave full-table terrain set. Enjoy!